Showing results by author "Lane Becker"
A guide to getting luck on your side As the pace of change accelerates and the volume of information explodes, we're under great pressure to connect just in time with the people and ideas we need to thrive. But we can no longer plan our way to successthere will always be factors beyond our control. This uncertainty, however, cultivates one of today's key drivers of success: serendipity. 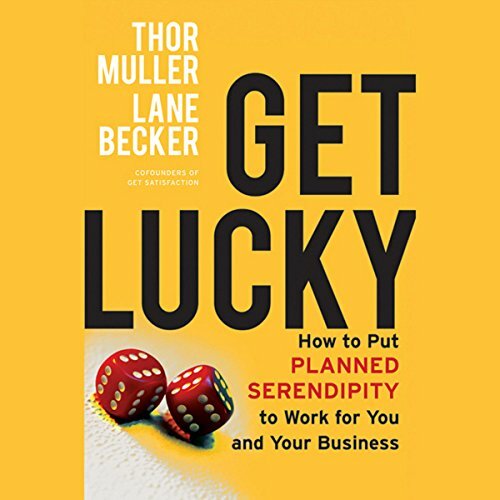 More than blind luck, serendipity can produce quantifiable results: breakthrough ideas, relationships that matter, and more.